Are you ready for more? 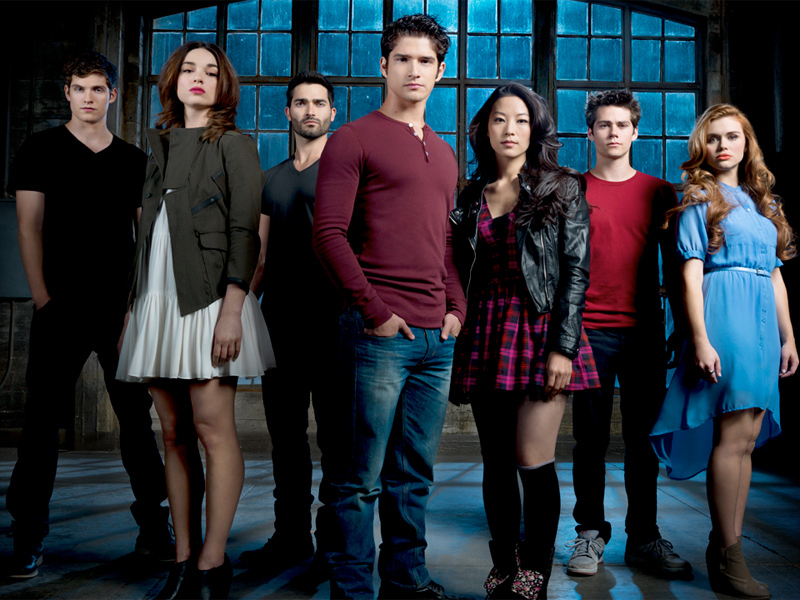 MTV has just released a new promo for the return of Teen Wolf in January. The second half of season five premieres on January 5th, at 9 p.m. The last half of season five finished in August, with a steady-but-low ratings average of 1.17 million viewers. Earlier this summer, MTV renewed the supernatural series for a sixth season. What do you think? Are you a fan of Teen Wolf? Will you be watching the new episodes when they begin in January? Please tell Tyler Hoechlin isn’t coming back!!!!!! He’s way too good for this silly show!!!!!!!!!! !